The OU Health Sciences Center is composed of seven health-related colleges located near the state capitol in Oklahoma City. Each of the colleges – Medicine, Public Health, Dentistry, Pharmacy, Nursing, Allied Health, and Graduate – contributes its specialized knowledge and expertise to the growing health sciences hub in central Oklahoma. 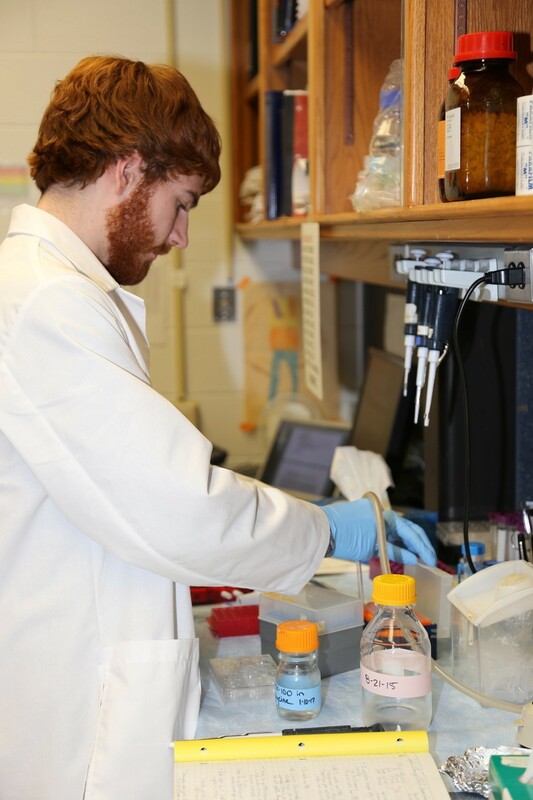 The OU Health Sciences Center provides thriving research opportunities and an environment that nurtures career development for research students and Postdoctoral Fellows. There is a wide variety of research programs among the colleges and several interdisciplinary Centers for research.